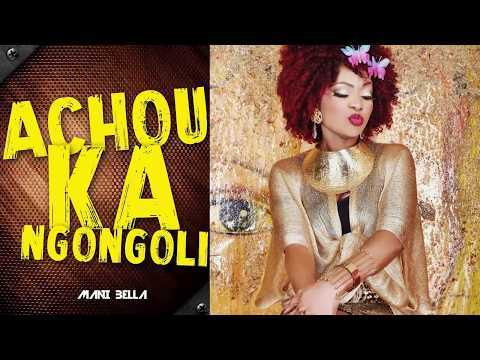 Cameroon’s song diva Mani Bella has just released a new track that her fans are surely going to gush over, being, as it is, an audio triumph. The “Deranger” crooner had the good fortune of growing up in an environment where music was not only appreciated but justly shared. She is a daughter to Pilatos, one of the most recognized pioneers of Meringué in Cameroon, and one of the most respected too. So music for Mani Bella was, well, de rigueur. As a musician, one must say, she isn’t doing badly. In fact is critical voice in the slew of female singers across the border from Nigeria. “Talambo” is a bold and ambitious statement, a xonsoliddation on the gains already recoeded in the music industry. The multiple award-winner now tours the world. One need not begin to talk about her 150 shows that would lead her to countries in Europe and across Africa. Mani Bella does not disappoint. Not really. 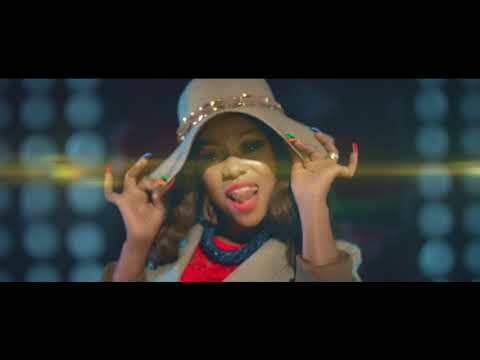 The singer who has blessed aafrica’s music space with scorchers such as “Pushes the Life,” “Face to Face,” and the monster hit “Pala Pala,” which earned her the Canal d’Or Award, has got in “Tolambo” a scorcher that will make your Monday. 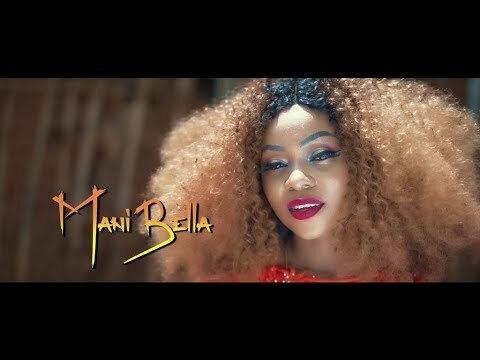 Download “Tolambo” by Mani Bella below and rock this song from one of Cameroon’s most engaging music divas.